Improving the safety and security of your home has become easier and more affordable. There is a variety of technology that lets us leave our homes knowing they are safe and protected. Carriage Trade Insurance can help you protect your home and belongings with the right Homeowners policy. Doorbell Cameras are a great way to see who is at the door before you open it. This is a great device if you have kids who are home alone often. 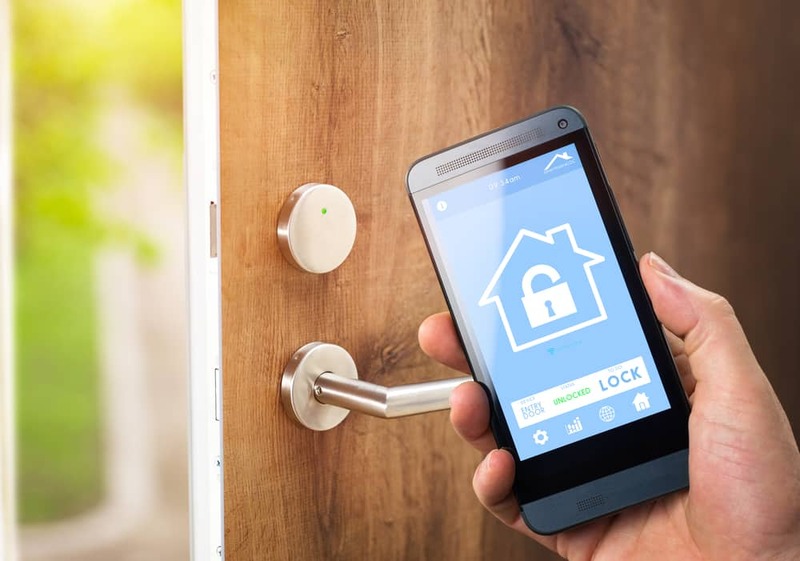 Smart Door Locks allow you to lock or unlock your doors remotely. If you forget to lock the door before you leave, this is a great addition for you. Motion Sensors can be attached to doors and windows. If the devices sense even the smallest movement, they will send you an alert. Above all, have a strong security system in place that will notify the authorities in the case of an emergency. Contact Carriage Trade Insurance if you have any questions about your Homeowners policy.